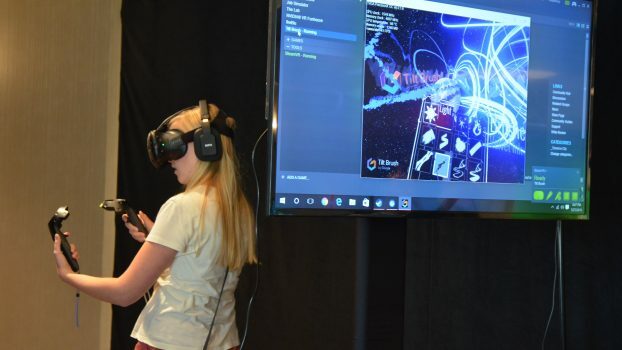 This hands-on interactive media and gaming showcase offers festival-goers the opportunity to explore and experience the latest in gaming, virtual reality technology, and interactive filmmaking. 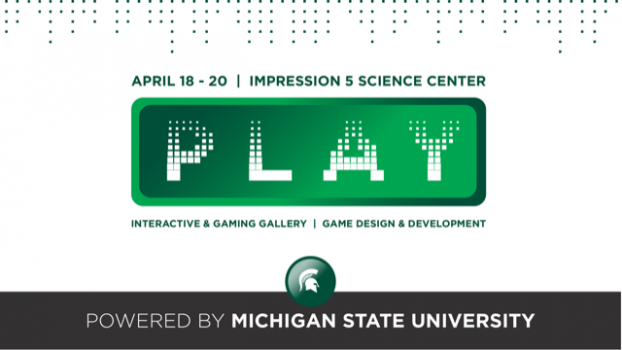 PLAY at CCFF is powered by the MSU Game Design and Development Program. 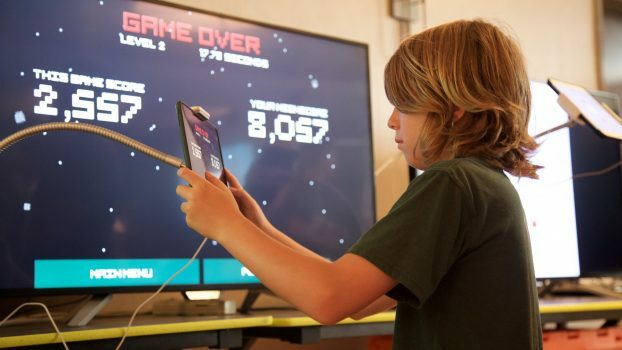 Join us Friday, April 19 from 10:00 AM – 7:30 PM and Saturday, April 20 from 10:00 AM – 5:00 PM; completely free for CCFF pass/ticket holders and Impression 5 Science Center patrons. Available to the public at the price of regular Impression 5 admission. CCFF pass/ticket holders who want to experience the rest of Impression 5 receive half-off admission. 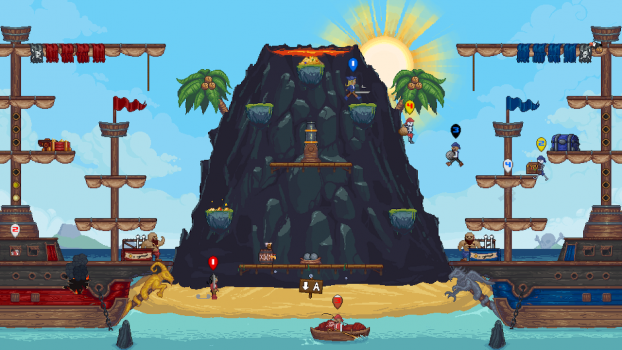 Read more about PLAY at CCFF here.